With as many as one-in-four couples choosing to get married abroad, it is little wonder that an entire industry has sprung up around overseas weddings. In this article we take a look at some of the options, including tropical paradises, winter wonderlands and cities with a real buzz. The Maldives are perhaps the quintessential tropical paradise, boasting spectacular white sandy beaches, swaying palm trees, crystal clear turquoise waters, exquisite coral gardens and breath taking sunsets. With year round temperatures of between 29 and 32 degrees Celsius brides may want to dispense with traditional garb in favour of a light summer dress. Similarly, grooms should opt for linen, silk or seersucker over heavy-weight materials. 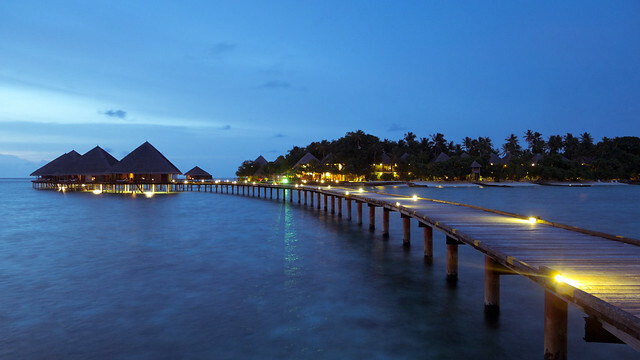 Due to the Maldives’ unique location in the Indian Oceans, guests may enjoy a range of water sports, world class diving and renowned spa facilities. Few locations are as evocative to the public imagination as Maui, the second largest of Hawaii’s islands. 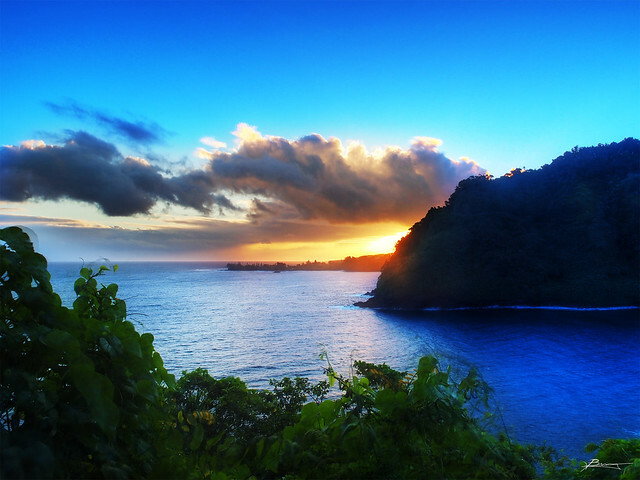 A popular snorkelling, surfing and boating location, Maui attracts couples from across the world. Home to the remarkable Haleakala National Park, the site of the dormant Haleakala volcano, Maui is about more than just beaches, with rugged terrain inland. Be warned, rain here is common and, thanks to the island’s unique set of microclimates, so too are wind and humidity. Who could resist the Northern Lights: a mysterious, multicoloured show in which the night sky is suddenly lit up with a wondrous glow that dwarves all around it. Lapland offers couples the chance to revel in this wondrous site and opportunities for those couples who prefer snow over sand and sea. With a subarctic climate, Lapland offers fantastic opportunities to enjoy everything from skiing and snowboarding, to reindeer watching and dog sledding. For some Vegas will always be the ‘city of sin’, however, more than 100,000 couples choose to tie the knot there each year. 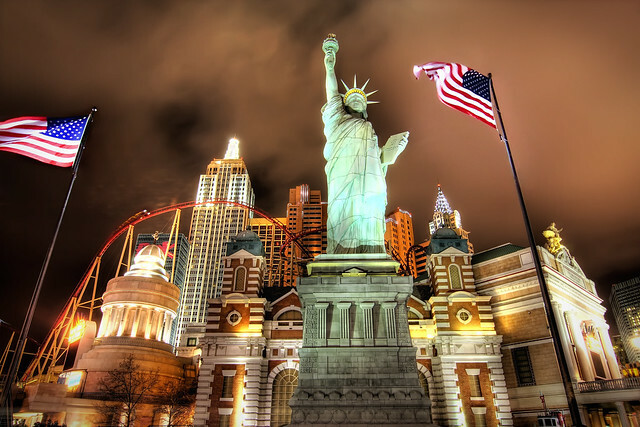 For fans, it’s impossible to resist the city’s charms: from hotels, to restaurants, to shopping malls, casinos and theatres Las Vegas doesn’t do things by halves. The same applies to wedding venues, with hundreds spread across the city. Particularly popular is the ‘Little White Wedding Chapel’ where Elvis (or at the very least his likeness) is a popular officiator. The people of Zanzibar are famed for their hospitality and for a culture of hospitality and harmony. This warmth is bought to wedding ceremonies, with couples from across the world choosing to wed on Zanzibar’s white sands. Boasting a number of boutique and resort hotels, couples have a range of choices in the kind of ceremony they have – from the most lavish, to the most intimate of occasions.